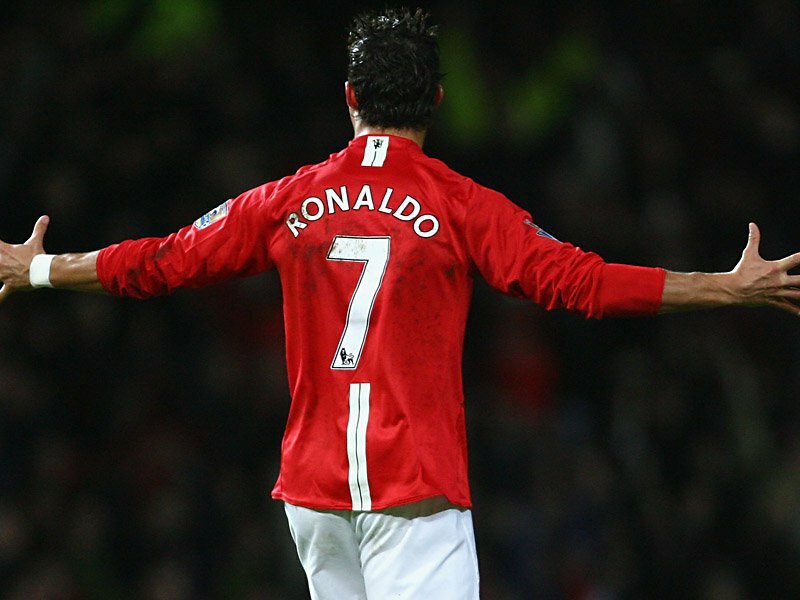 Was this Ronaldo’s last act at Old Trafford? As a Manchester United fan I’ve seen many great players come and go, but none like Cristiano Ronaldo. On 26 June 2009, Real Madrid announced that Cristiano Ronaldo would join the club on 1 July 2009 , from Manchester United for £80 million (at the time making him the most expensive player). This news tore the hearts out of every single United fan, and ever since his departure the hole that was left really hasn’t been filled. In the last few weeks, a set of United fans flew a banner over a Madrid game which read “Come Home Ronaldo”. The pursuit to bring Cristiano back to Old Trafford began, but I’m one of few that doesn’t want to see him in the red shirt. In July 2008 (almost exactly a year before he left for Los Blancos) the Portuguese winger was quoted as saying “I am a slave”. 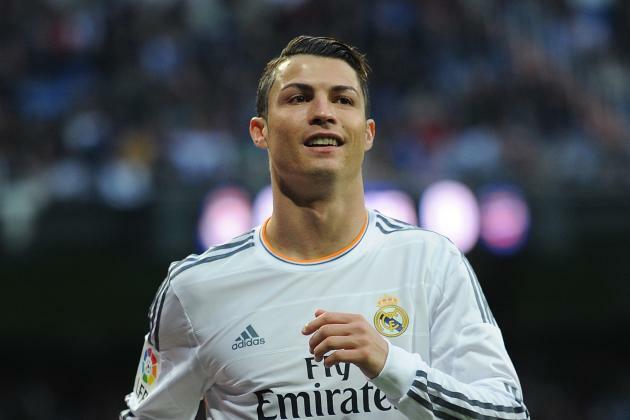 Prior to this, Ronaldo had made clear his desire to leave the then European Champions for Real Madrid. Sepp Blatter took part in some wonderful stirring in the Ronaldo transfer pot saying “United should stop treating him like a modern-day slave, and release him to Real Madrid”. Ronaldo agreed with that statement and a year later was on a jet to Madrid, and didn’t look back. Since leaving he’s won one UEFA Champions League, one La Liga, two Copa Del Reys, one UEFA Super Cup, a Ballon d’Or, and scored the most goals in a single Champions League campaign during Madrid’s la decima win. He’s won it all. Leaving Real Madrid simply wouldn’t make sense for Ronaldo. He’s scoring goals for fun in Spain, boasting a record of 269 goals in 257 appearances for the ten time European champions. His reputation is higher than ever and still climbing, at 29 he looks like he can still improve, a move to United though might indicate an end to his career. The move back to Old Trafford would be very similar to Didier Drogba’s return to Chelsea earlier this year, especially if he would fail to emulate his past form. It would be seen as the fairytale return, but the end of CR7. The no7 shirt is currently being occupied by Argentinian Angel Di Maria, so what shirt would he even wear?! United are in a transitional phase, and Di Maria is the star at Old Trafford now and has taken the mantle from Ronaldo (something many wingers have failed to do in the past). Ronaldo’s return would show that the club and the fans are struggling to look forward, but are still reliant on faces from the past. The Portuguese captain would be a massive boost to any team, but he isn’t what United need right now, albeit it may be what they want. A move back to Manchester would be more favorable towards the end of his career, but for now he should continue breaking records in the all white of Real Madrid. As he said so himself, “My future is Madrid, what matters is Madrid”. Seems like he isn’t set on trading the Galactico Bernabeu for the Theatre of Dreams just yet.